Nutrien Cory Potash — Engcomp. Stay Curious. Nutrien Cory Potash (formerly PCS Cory) was facing a situation of having to implement more than double the number of capital projects in 2012 as compared to typical years. Therefore, they needed extra support to manage, coordinate and execute the additional projects. Nutrien Cory Potash made a strategic decision to hire ENGCOMP as their service provider in order to enable a focused, consistent approach to the engineering and project management required for many of the small projects that made up the capital program. The approach involved having close interaction between Nutrien Cory Potash and ENGCOMP to ensure effective implementation; therefore, onsite interaction was common at the Cory site to manage the process. 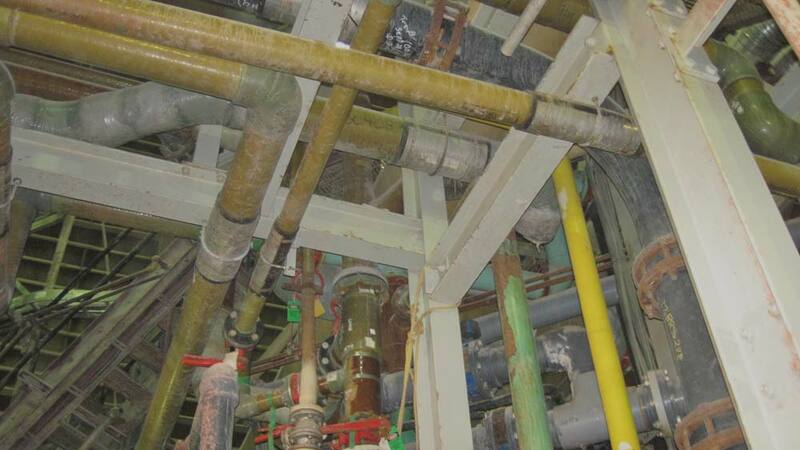 Along with project management and implementation support, Nutrien Cory Potash required assistance in certain aspects of the detailed engineering design including structural, mechanical and electrical/instrumentation components. There were two main groups involved in the process to help Nutrien Cory Potash: Program Management Group and Engineering Design Group. 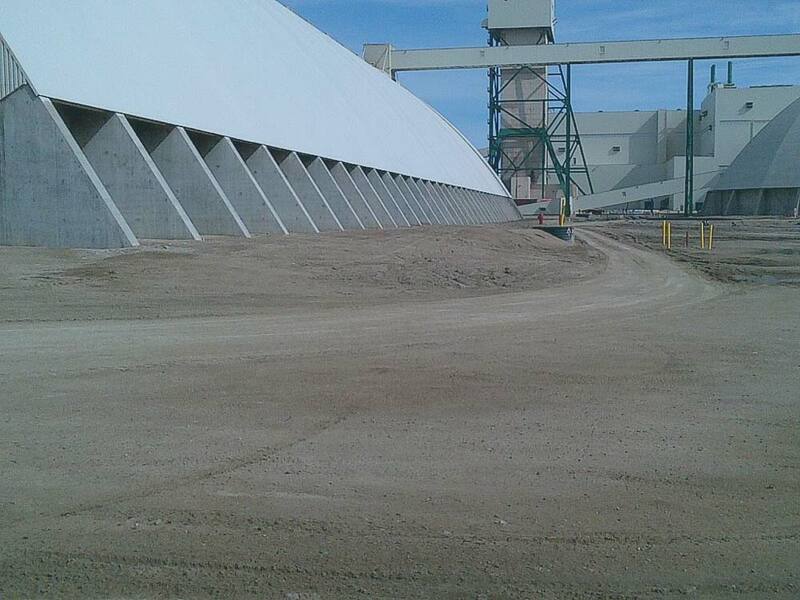 The result of the Sustaining Capital Program was that Nutrien Cory Potash successfully executed numerous capital projects over the year, with ENGCOMP acting as a consistent and reliable service provider for many of these projects. The following chart summarizes the projects that the Engineering Design Group was responsible for, and the disciplines involved (Structural, Mechanical, Electrical & Instrumentation, and Cost).